More and more people are enjoying the benefits of water in the workplace. In centrally heated and air conditioned offices it is even more important to keep hydrated. 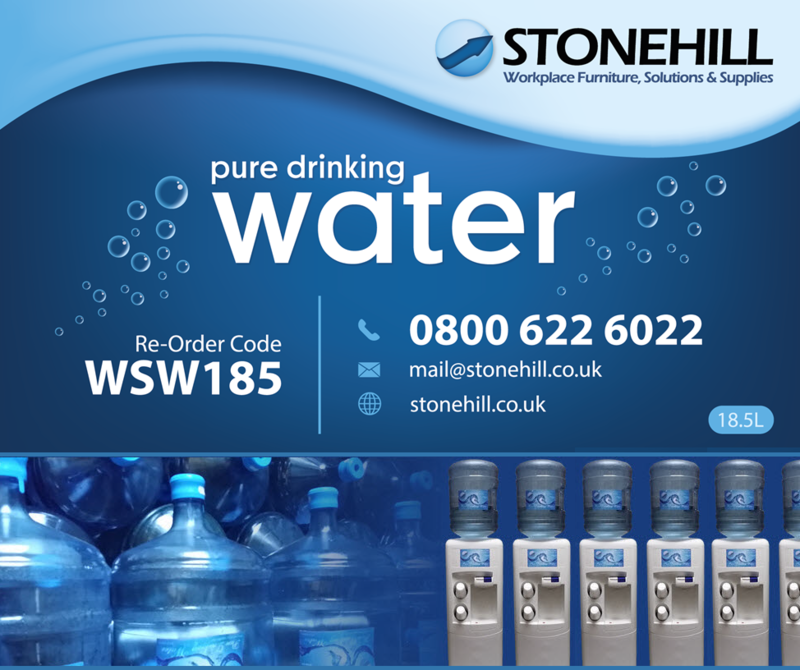 If you are located in and around Bristol, Gloucester, Bath, Swindon, Taunton & Newport then Stonehill can supply water coolers for rental.